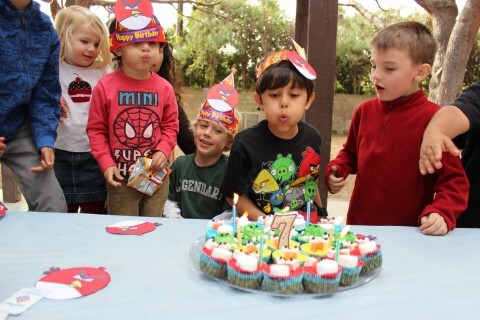 I Heart Vientiane: Matthew is 7- Angry Bird-Day Party!! 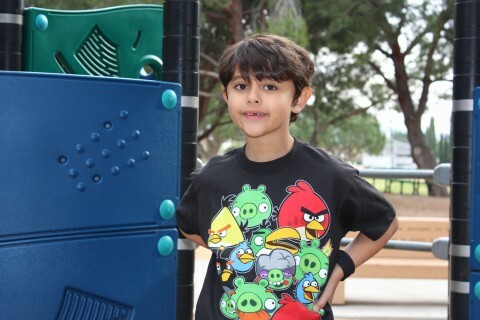 Matthew is 7- Angry Bird-Day Party!! I can't believe my big boy is 7. 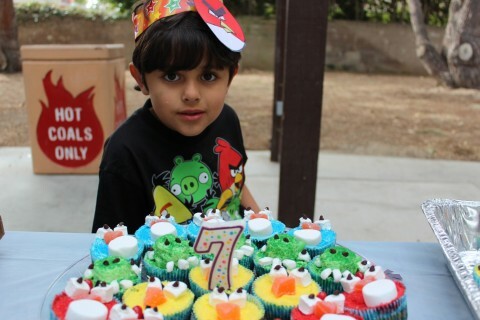 He turns 7 on January 14th of 2012. 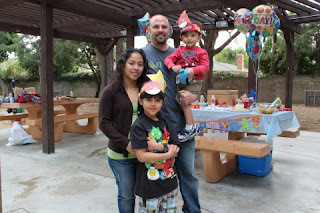 Matthew I want you to know that Mommy and Daddy love you so.... much.We are so proud of you . He is in the first Grade and gets on the right track-he is interested in reading and is one of the ones that awarded "Reading Fluency and Expression"in his school. So he wanted a birthday party this year and it was Angry Birds Birthday theme. 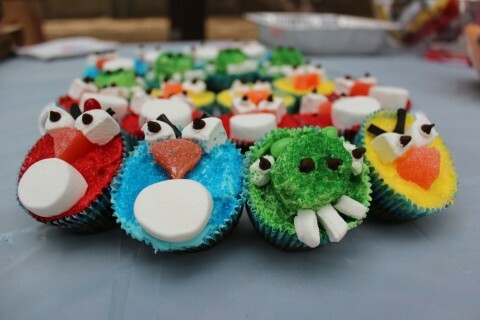 Well we could not say no to it but Angry Birds? I was kind na reluctant but I had like two weeks before birthday so I did it. I spent most the time looking on Pinterest to learn how poeple did their angry bird parties. I can't believe it I got most of the ideas from Pinterest and learnt how to make Angry Birds cup cakes from thecraftingchicks.com and Angry Birds Pinata from infarrantlycreative.net . 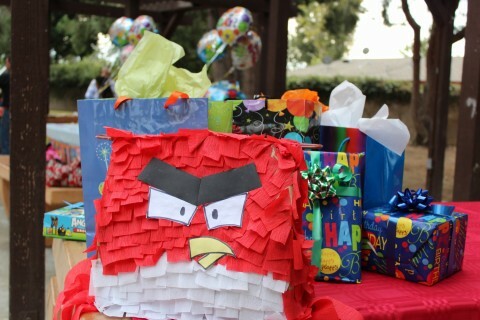 Matthew was please how it turned out because I let him help the pinata. 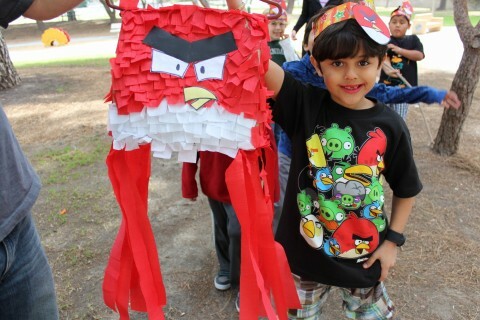 He even said " why would you buy pinata when you can make it yourself its so easy"...lol. I am so thankful for the people who are creative and willing to share thank you to the two sites I mention and many more from Pinterest. Seriously I would pin all day long. There are so many great ideas. Here are some of the birthday Party pictures . 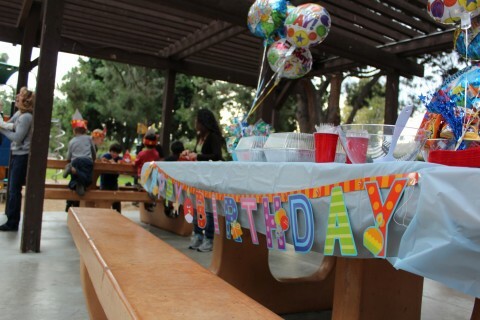 Thanks to Lisa my sister in law for capturing great picture and thanks to all of our friends and family who came to celebrating Matthew 7th Birthday. After all we had a great party and Matt and his friends had a blast!!! 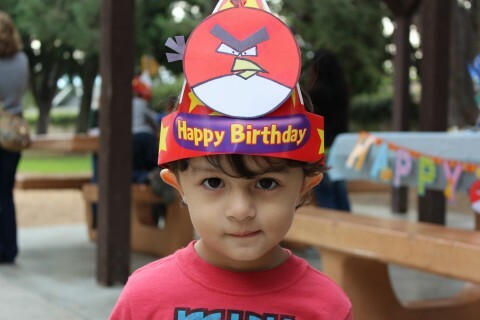 Here is the Birthday boy!! !